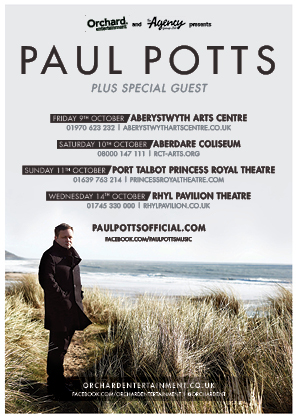 Paul Potts Comes Home To Play Wales This Autumn! 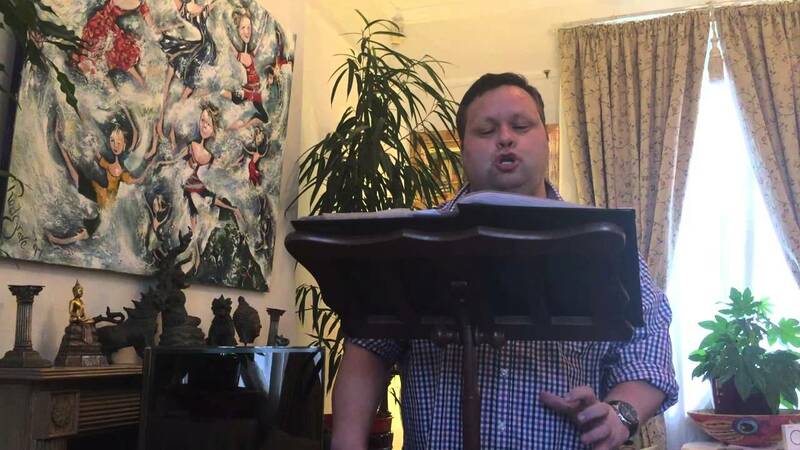 Paul Potts will achieve a first this autumn, when he takes to the stage in his hometown of Port Talbot as part of a Welsh tour in October. 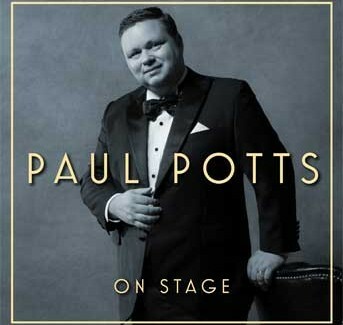 You can purchase tickets from March 31 from 01639 763 214; princessroyaltheatre.com; orchardentertainment.co.uk; and paulpottsofficial.com.